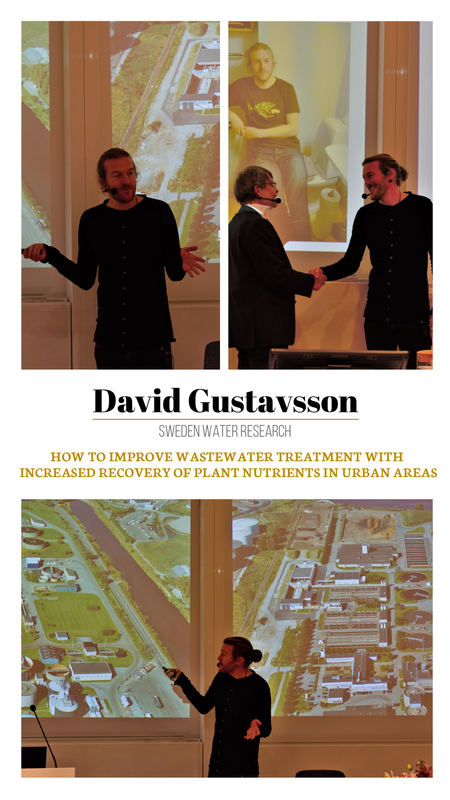 Dr. David Gustavsson, Research Leader at Sweden Water Research loves centralized wastewater treatment plants! He starts his presentation saying…“I really love these plants”. 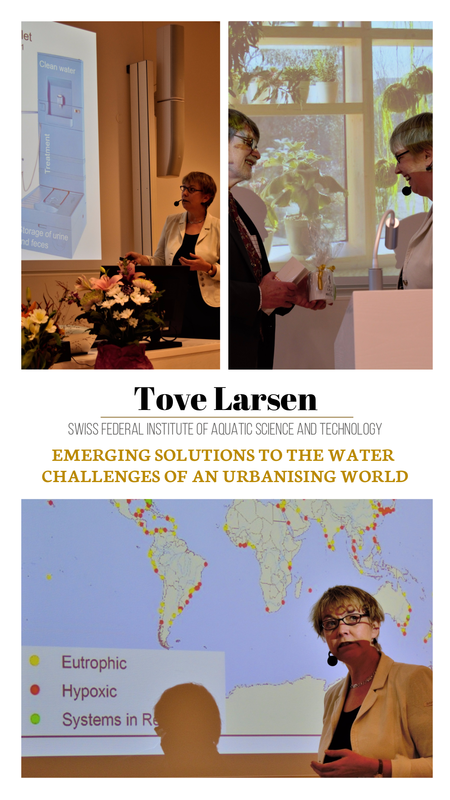 At a symposium filled with people discussing the possibility of taking sanitation off the grid, that’s quite a statement to make. Jokingly, he further comments, “....should I leave now?”. 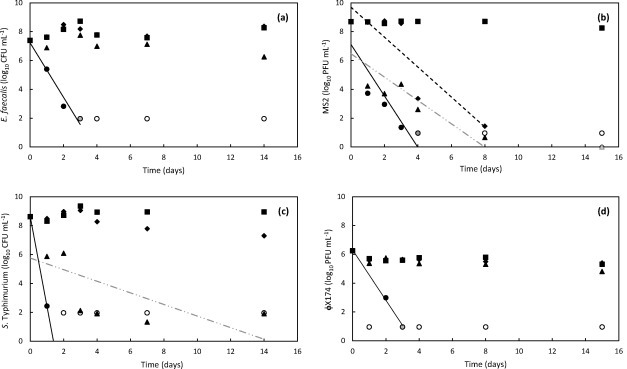 How good are centralized WWTPs in removing unwanted substances? In nutrient removal and recovery? Is there a case to be made for the co-existence or indeed, the integration of urine diversion with the operation of such plants? How will WWTP operations be affected with increased urine diversion at source? 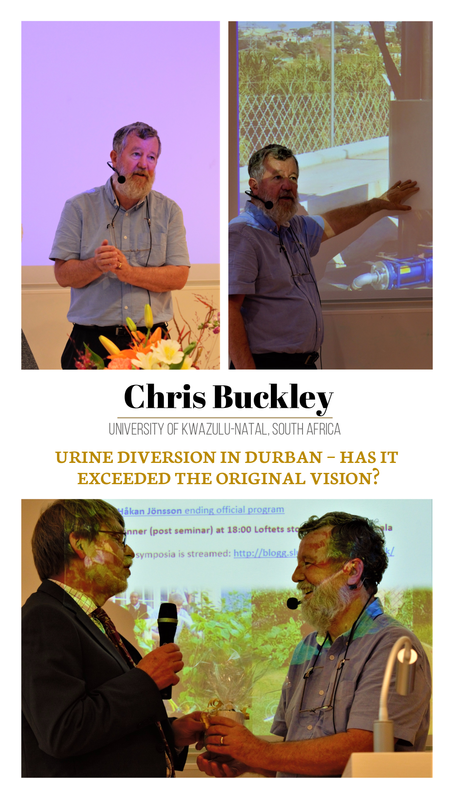 Urine Diversion in Durban – Has it exceeded the original vision? The eThekwini Municipality in the greater Durban region with its 80,000 urine diverting toilets is often highlighted as a success story for dry sanitation. In a recent presentation at SLU, Professor Chris Buckley, Head of the Pollution Research Group at the University of KwaZulu-Natal, South Africa reflected on the eThekwini case study.